Lemony Snicket’s A Series of Unfortunate Events Premiere! 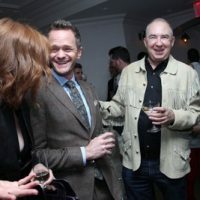 Neil Patrick Harris! Alfre Woodard! Kelly Pipa! And More! TV Heartbeat! Colbert’s Late Show! 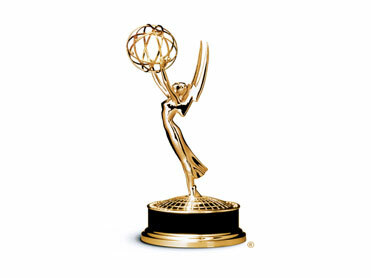 A Preview of All the New Fall Season Shows! Gone Girl New York Movie Premiere! Ben Affleck! Neil Patrick Harris! Rosamund Pike! Reese Witherspoon! TV Heartbeat! Will the 2014 Tony Awards Make History? Draco Malfoy on TV! More Veronica Mars! More Dreadful! 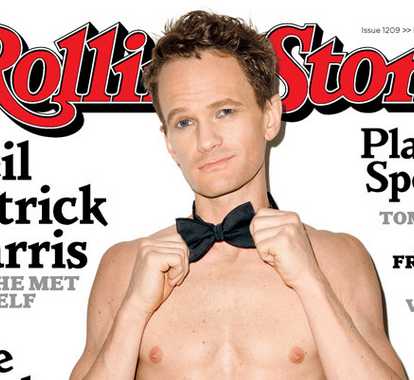 Neil Patrick Harris Bares All On The Cover Of Rolling Stone Magazine! Ohh-La-La! TTM Tues! Neil Patrick Harris Returning Mail! Fran Dresher Disses! 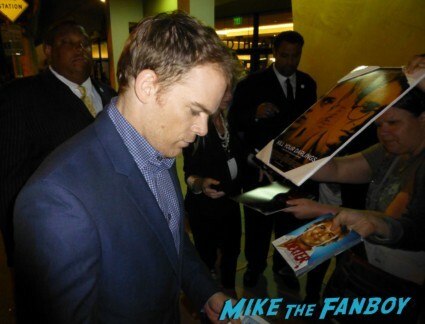 Michael C. Hall Awesomeness! And More! Ace The Autograph Addict April 8, 2014 Ace, TTM Tuesday! What’s up autograph fanatics! Ace here with TTM Tuesday…. Frozen Movie Premiere Report! 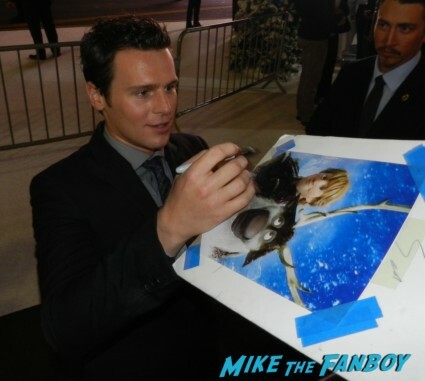 Jonathan Groff! Santino Fontana! Josh Gad! And… That’s It. Doh! Autographs! Frozen Movie Premiere! Kristen Bell! Jonathan Groff! Neil Patrick Harris! Josh Gad! Demi Lovato! Santino Fontana! And More! Walt Disney had the world premiere of Frozen this week and all the stars were in attendance. I’ll have my in person recap later on, but for now… The mouse house has sent over some pics from the event. Let’s just say, the pictures here are great! 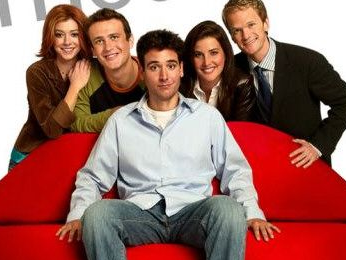 How I Met Your Mother Is Eyeing A Spinoff Series? But Will It Be Legen-Wait For It-Dary?